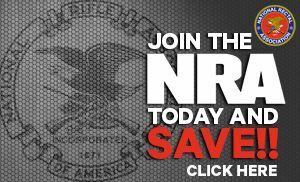 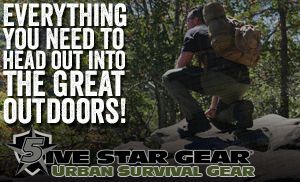 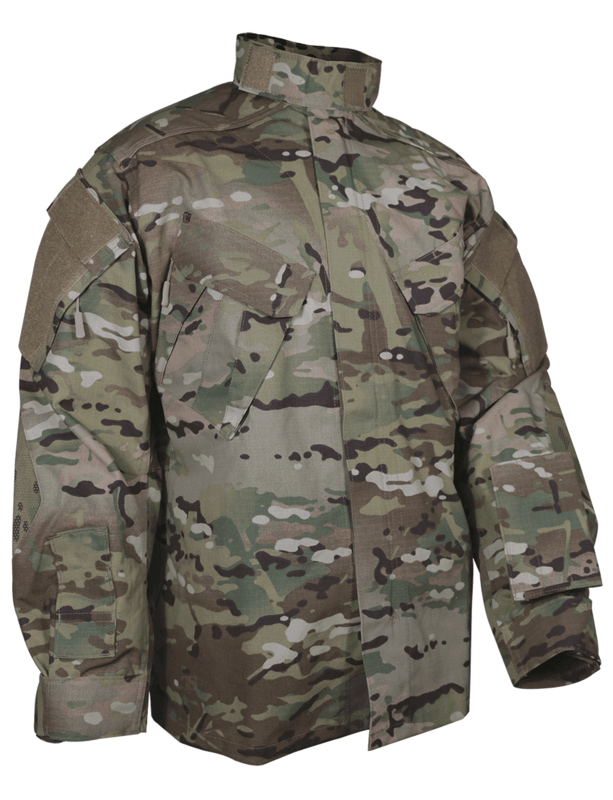 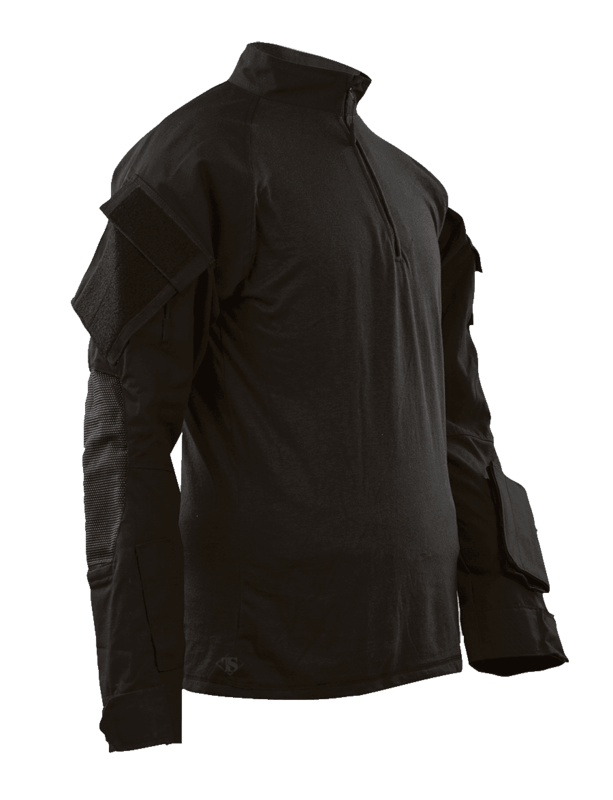 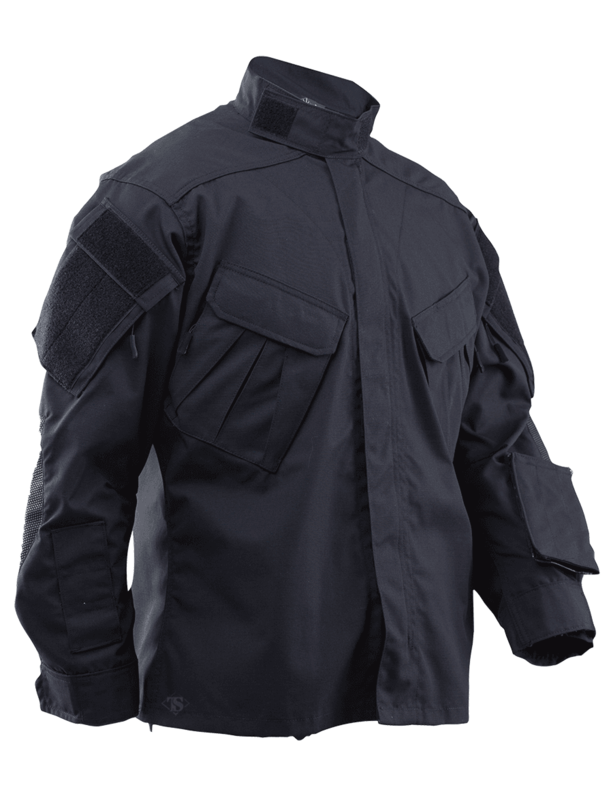 is the most technologically advanced tactical uniform in the market. 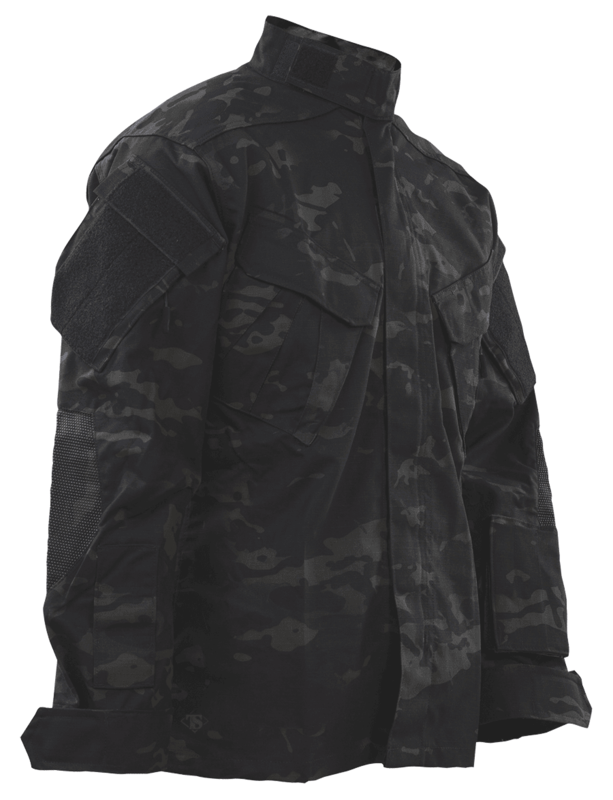 An enhanced version of our Tactical Response Uniform®, the shirt and pants are made from CORDURA® NYCO fabric, with exceptional abrasion resistance, comfort and durability. 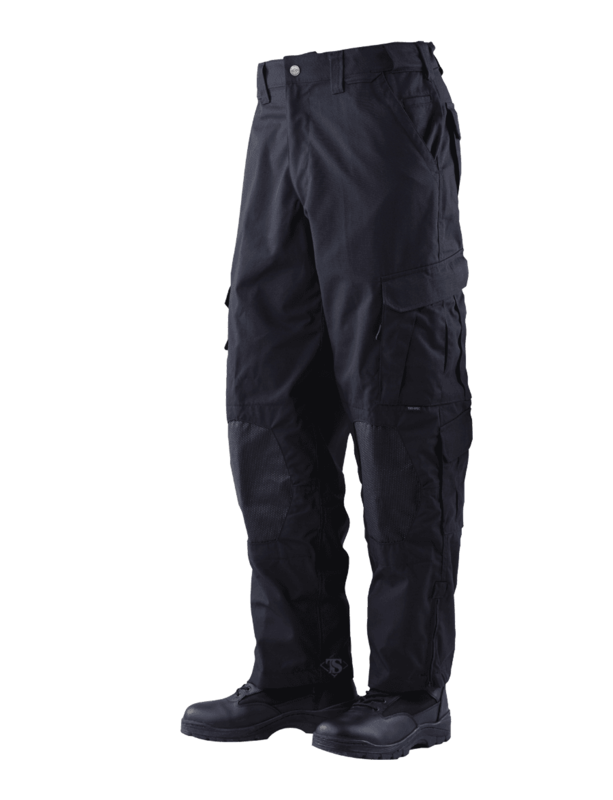 Tough, high tech SuperFabric® insets in the knees and elbows add more durability and an option for additional padding. 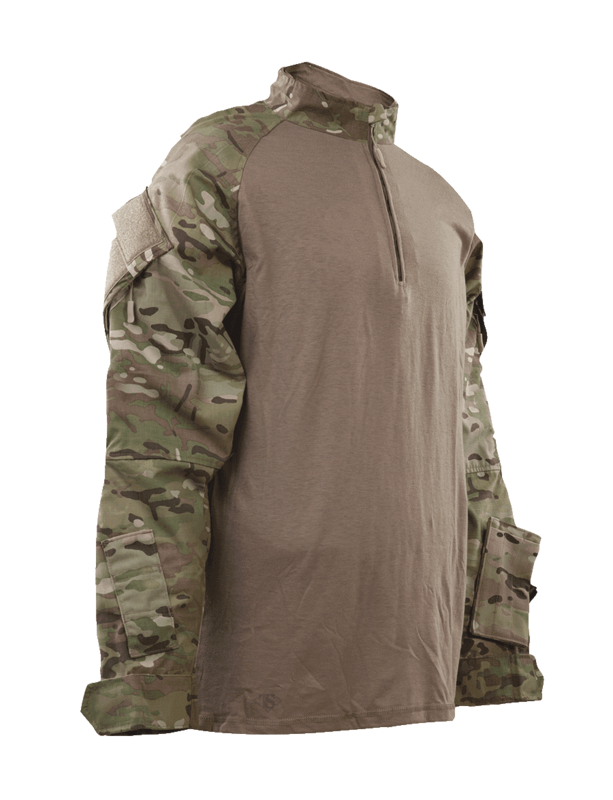 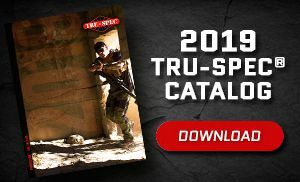 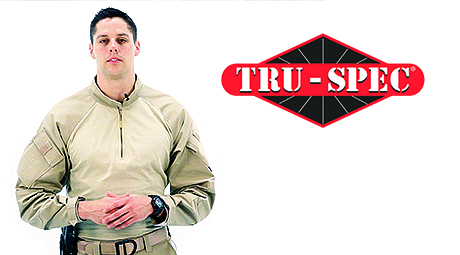 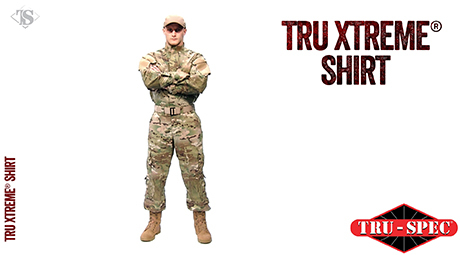 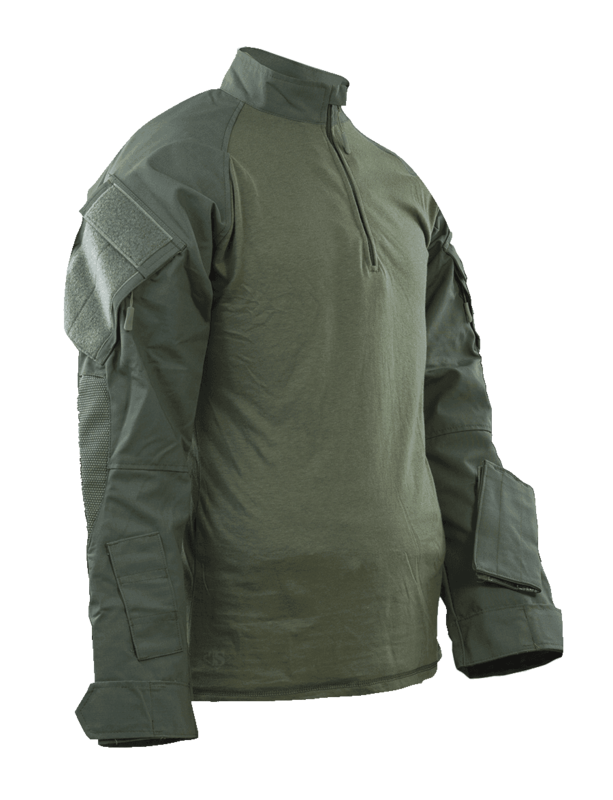 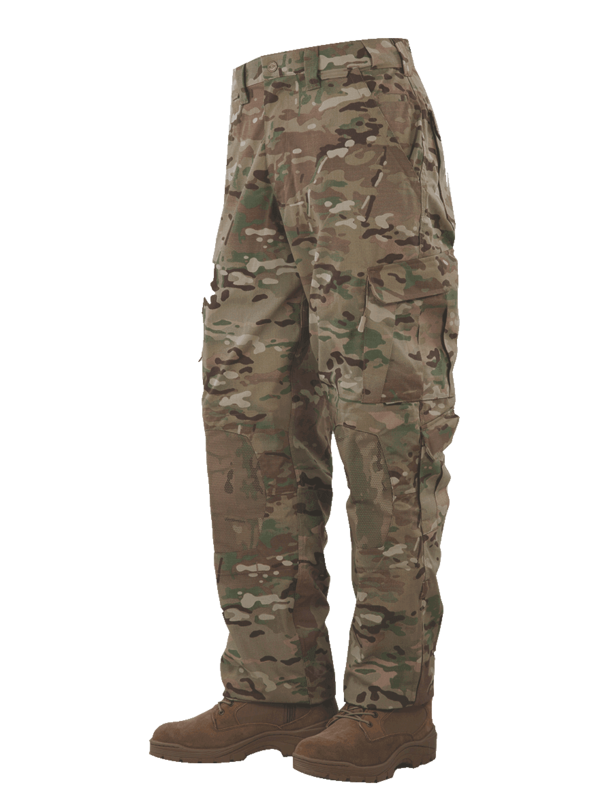 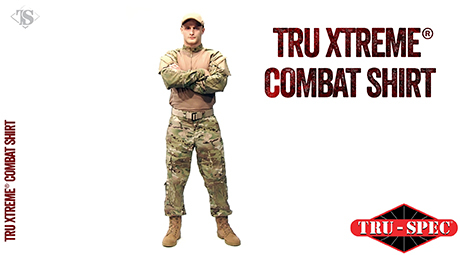 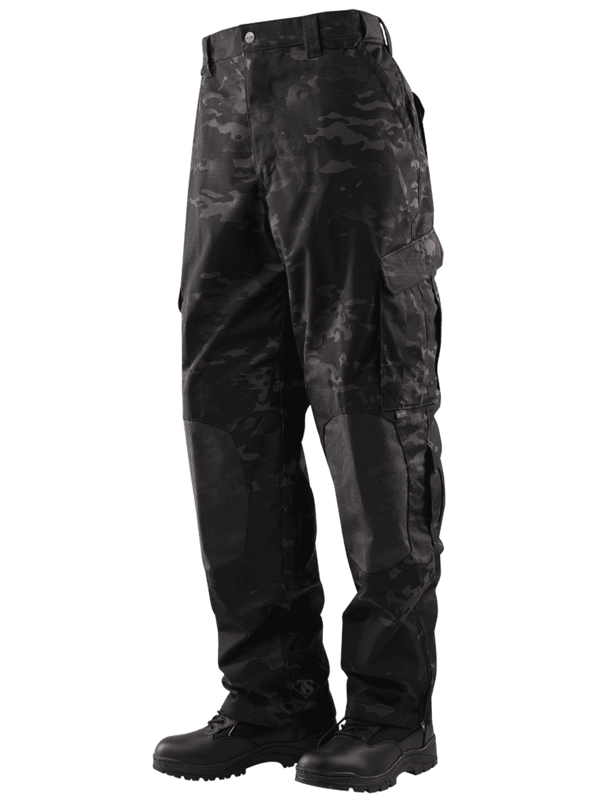 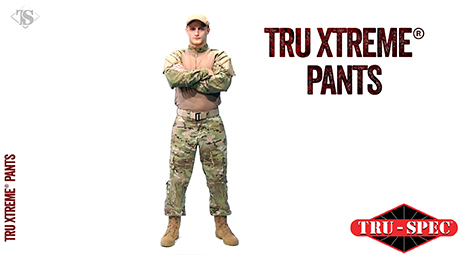 A combat shirt compliments the shirt and pants, making the TRU Xtreme® a versatile uniform solution for any task.